GH1/2 and AF100 users rejoice! 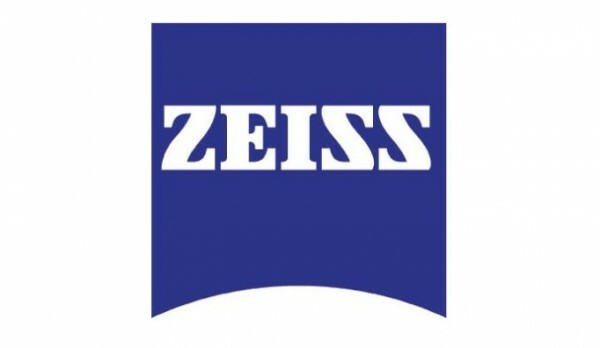 Zeiss will be releasing micro four thirds lenses optimized for micro four thirds sensor cameras. No word yet on whether these will be new mounts for the CP.2 or a brand new lens design.